Donations have been pouring in for the Sleaford & District Branch of Cats Protection which has been trying to catch over 20 stray cats allegedly dumped in a remote area in the region. A concerned couple contacted the branch after noticing a number of cats entering their garden and trying to feed on the grain that their neighbours were feeding their fowl. The cats seemed to be starving so they asked for the branch’s help. 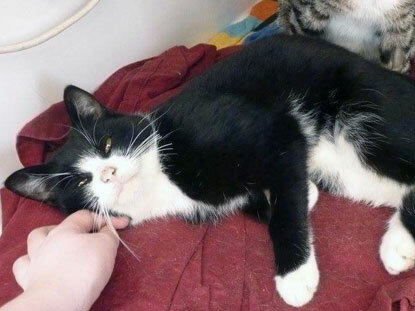 One of the cats, named Bentley by volunteers, was believed to have been hit by a car. He has a broken leg and scratches on his face. Vets have now amputated his leg and he is undergoing treatment to aid his recovery. 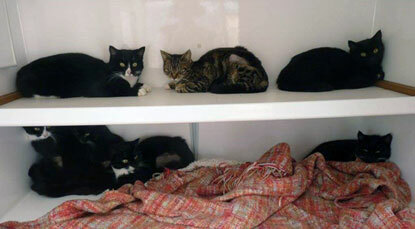 Sadly the volunteers found four deceased cats too. Along with Bentley, 20 further adult cats were recovered from the same site, including one pregnant cat, which they've named Banan. They think there is another one more cat they've yet to catch. 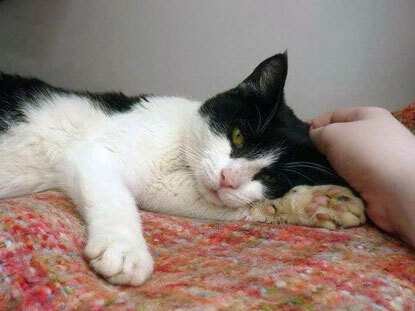 The branch’s volunteers also thank those who responded to their online appeal which has raised over £1,700 to help all the cats in the branch’s care. To donate to the Sleaford & District Branch, visit their JustGiving page. 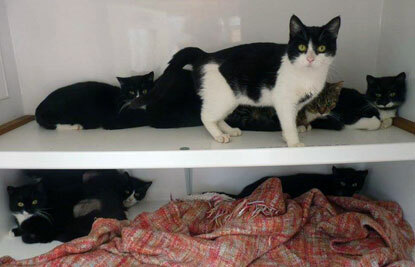 Any funds raised above and beyond those required will help the other cats in the branch’s care. Why are cat videos dominating the internet? Felines’ and tigers’ welfare, oh my!